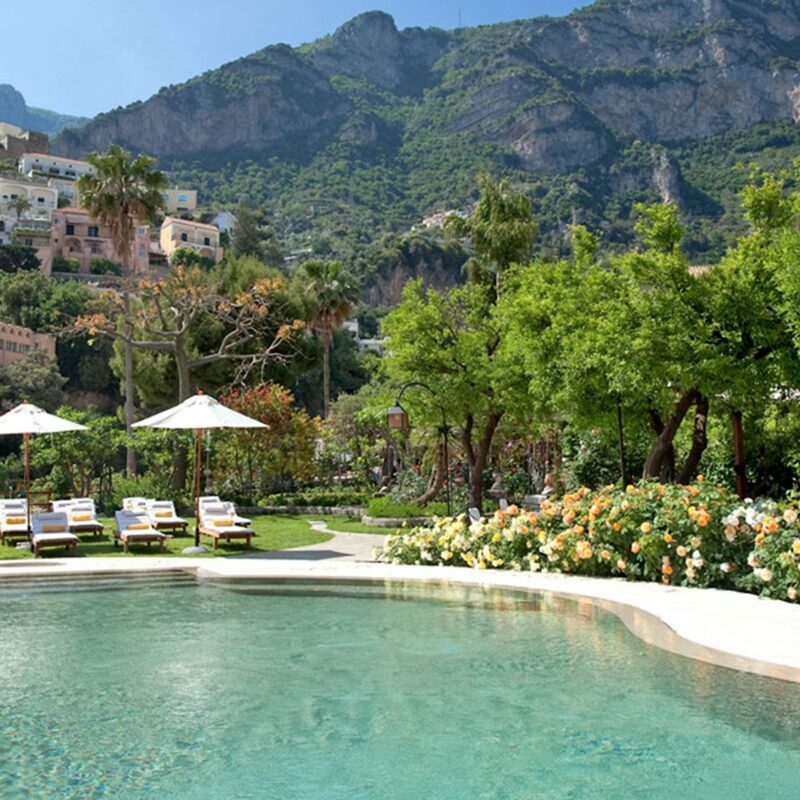 The rare plants and tranquil ambience of “Donna Carmelo’s Garden"
Built in 1808 as the summer residence of Gioacchino Murat — Napoleon’s brother-in-law and King of Naples — the hotel’s posh pedigree was enhanced further by the subsequent owners, the Attanasio family, whose matriarch Carmela created the spectacular gardens in which the palace is now set. 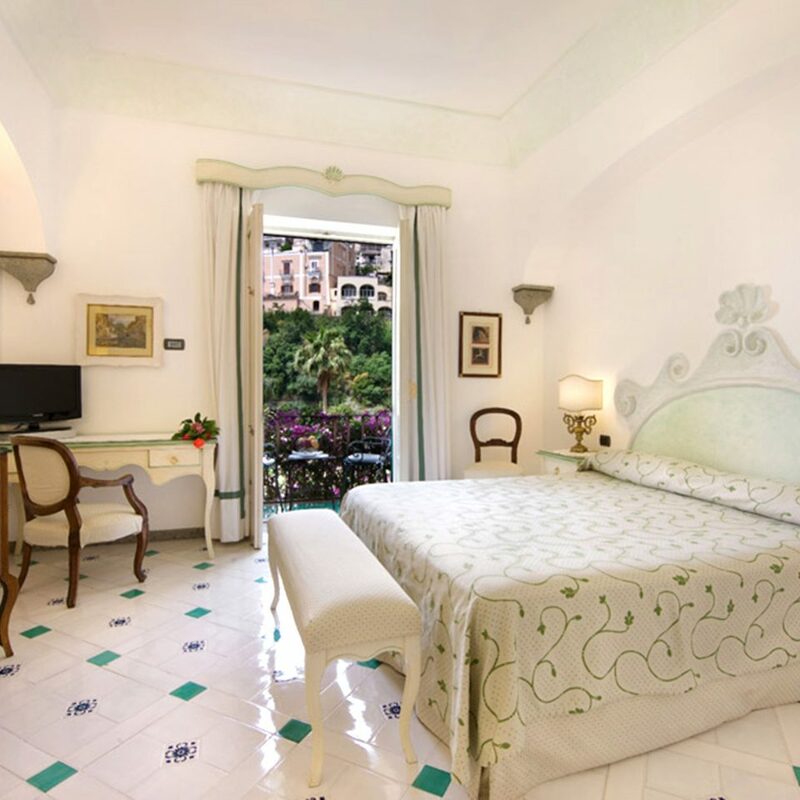 The 31 rooms are fashioned in traditional Positano style, with terra-cotta tiled floors, plasterwork scrolls and hand-painted headboards. 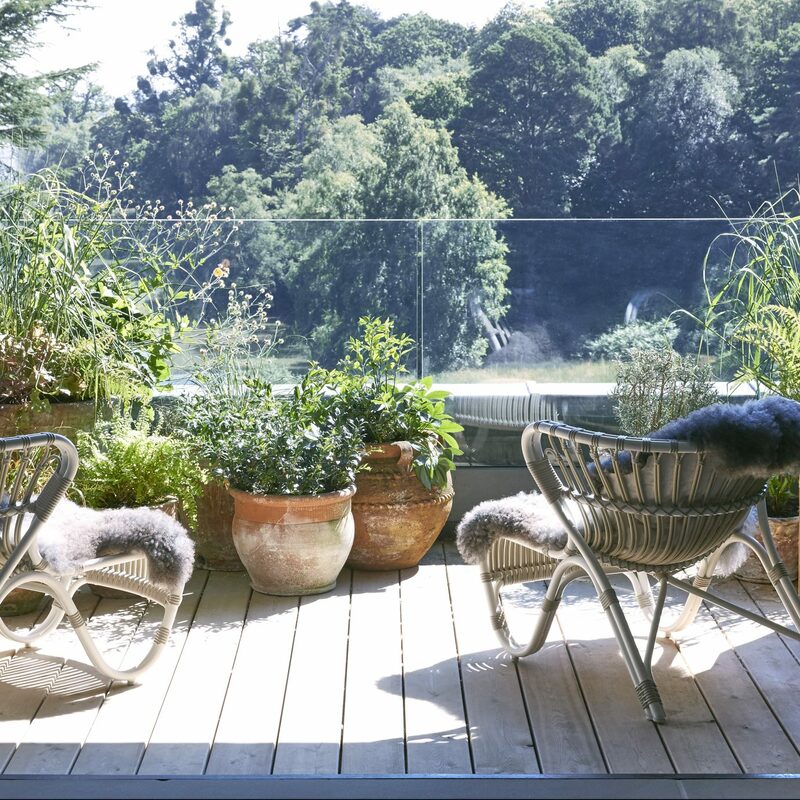 Some rooms look onto the gardens while others have sea views. 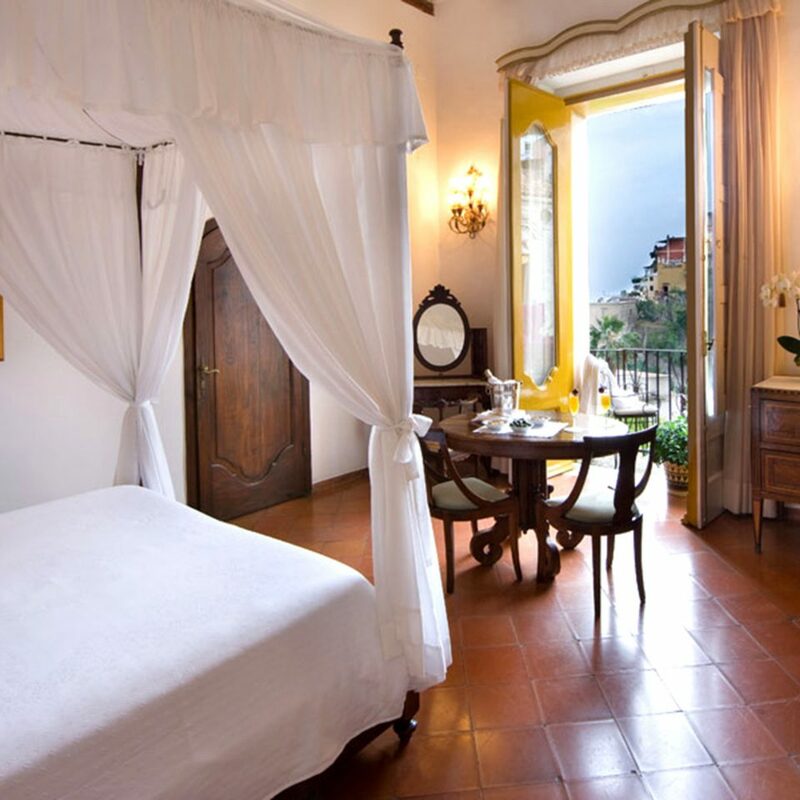 Linger in the courtyard or restaurant, both shaded and scented by the resident citrus trees. 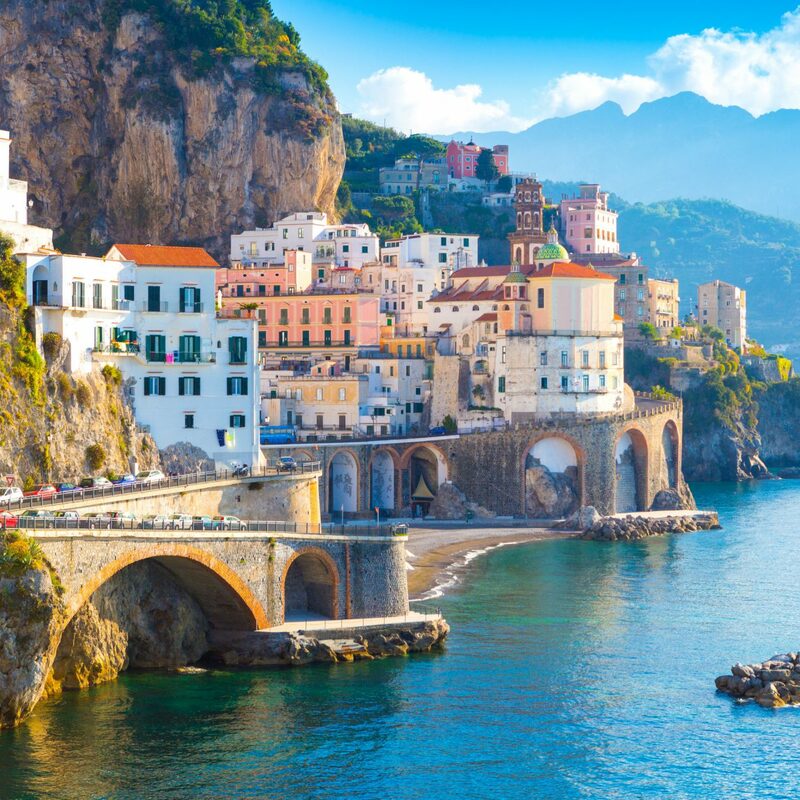 Walk off all that delicious Italian fare with a trek along Il Sentiero degli Dei (“God’s Highway”), a panoramic path above the Amalfi Coast that links the hilltop town of Agerola with Nocelle, on the slopes of Monte Peruso. 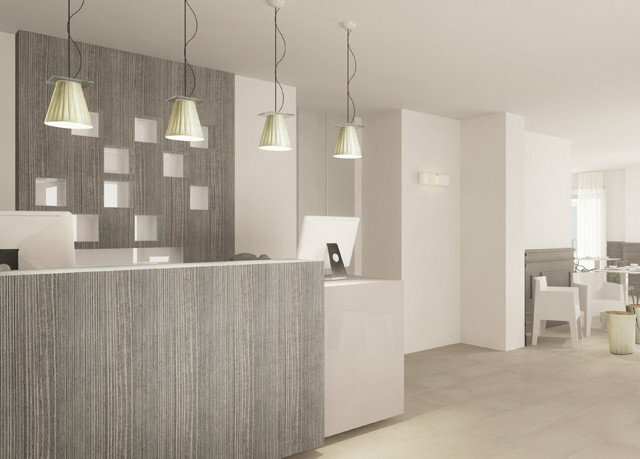 (The hotel can help arrange tours.) 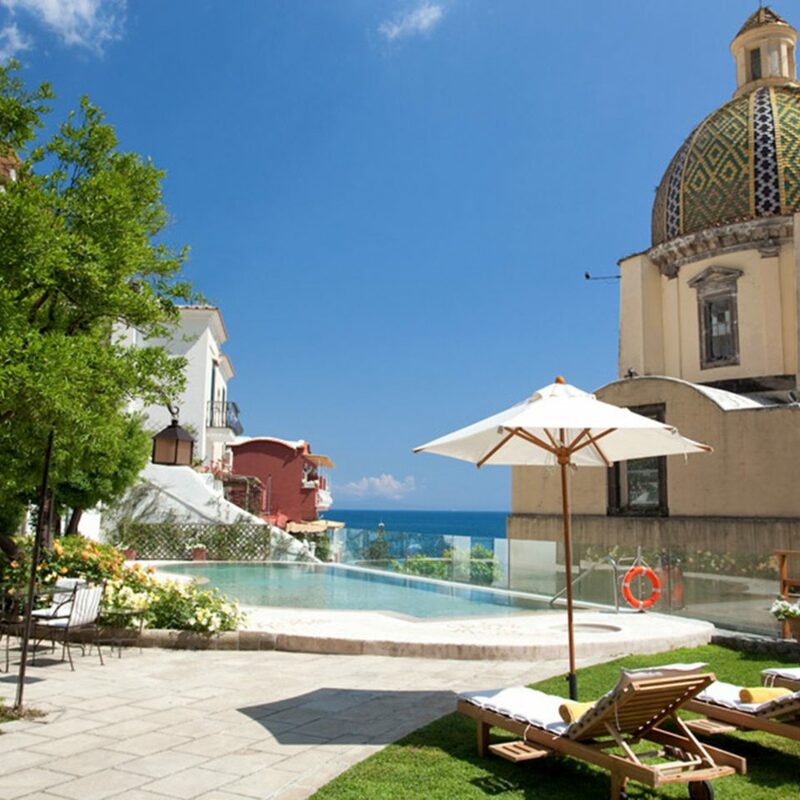 Admire the Church of Santa Maria Assunta, with its opulent interiors and prime position overlooking the sea, then head to the beach itself for spaghetti vongole at Chez Black, one of Danny de Vito’s favorites. 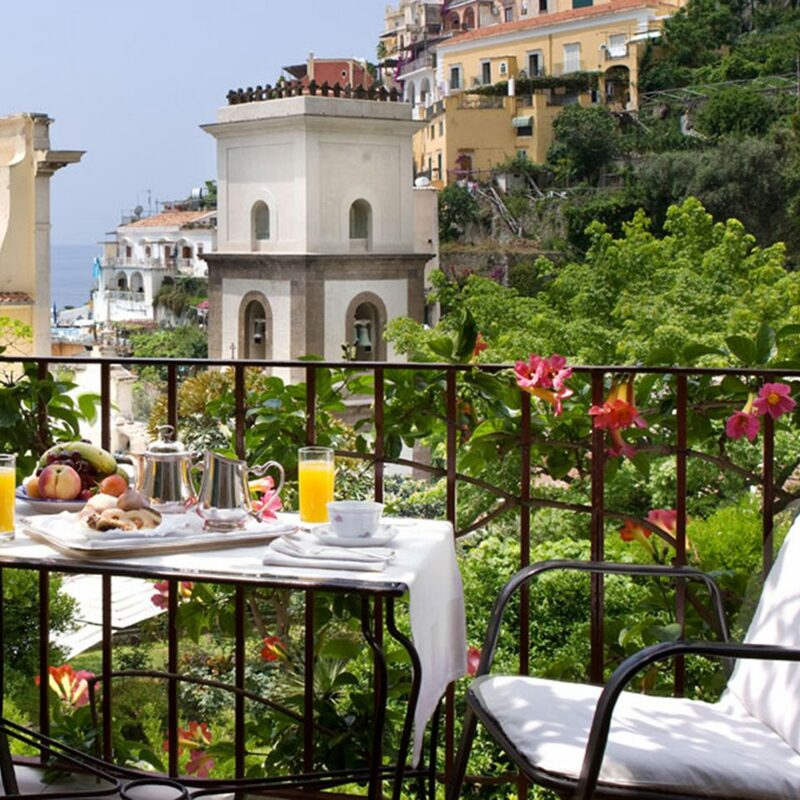 This is a beautiful hotel. 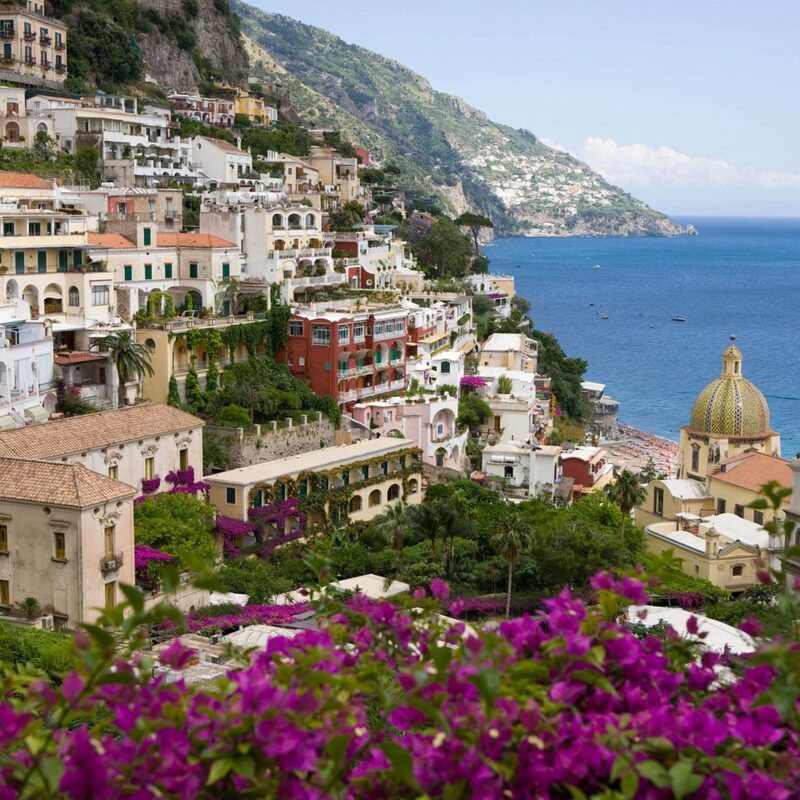 We were lucky enough to receive an upgrade and were able to get a full view of the town and the sea. It was amazing. I will imagine myself in this place in times of stress. The hotel staff was very helpful. The breakfast was great. Perhaps more fruit options would be good. 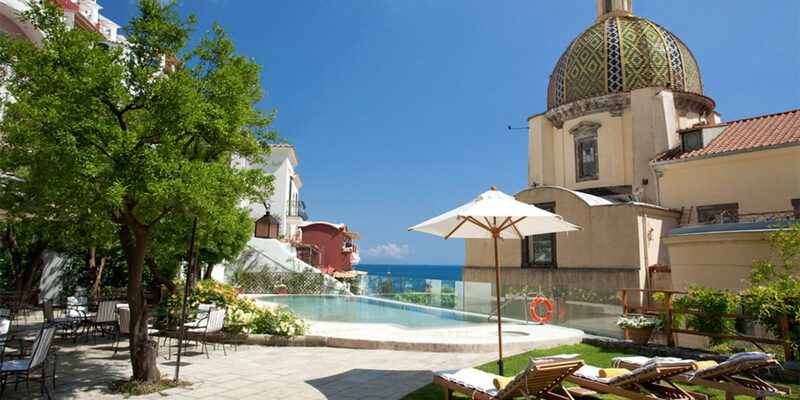 Other than that I hope to return to the Amalfi Coast and this hotel in the future. Decided to go in here for a late morning coffee and beer. Such a chilled and classy place. Felt like a VIP. Not cheap but I never expected it to be. 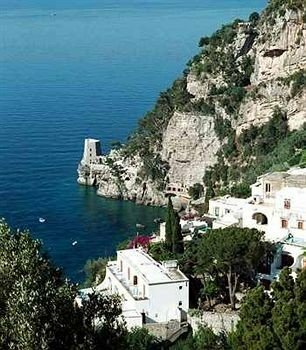 We will go back and stay there next time we are in Italy. 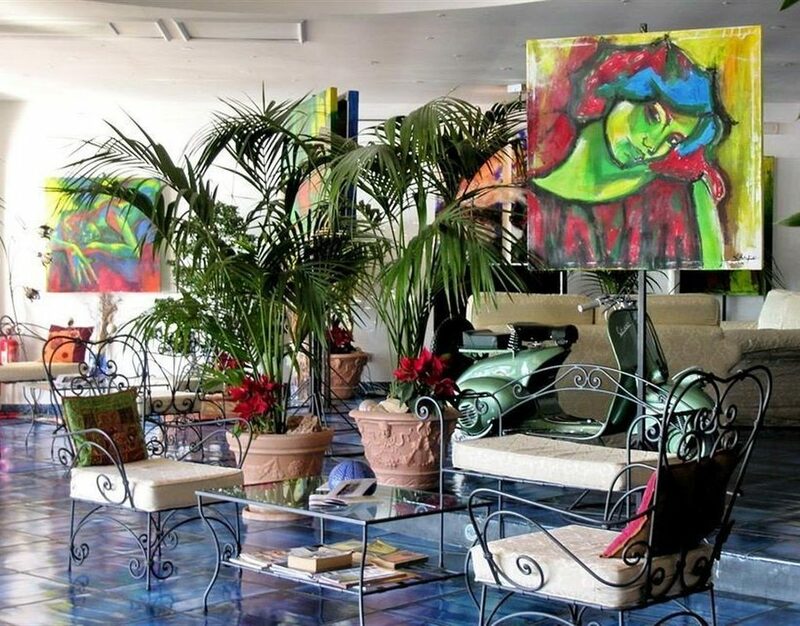 In a crowdy hip place like Positano, full of boutiques and galleries, there is one place where you can find peace and the real atmosphere of la Bella Italia! 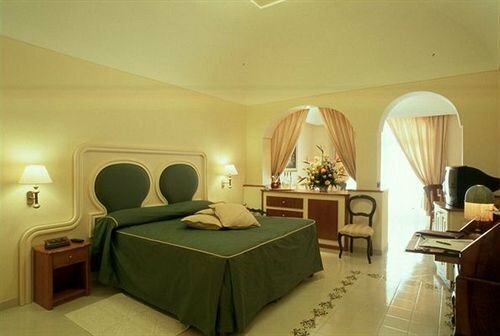 Five star hotel Palazzo Murat! What a place! Very kind and supportive personal, speaking very good English ( as my Italien is not enough). Botanic garden, amazing view from the pool and not to forget their excellent restaurant! We were very lucky having sunny weather in the first April days there! Check out by yourself! No regrets! 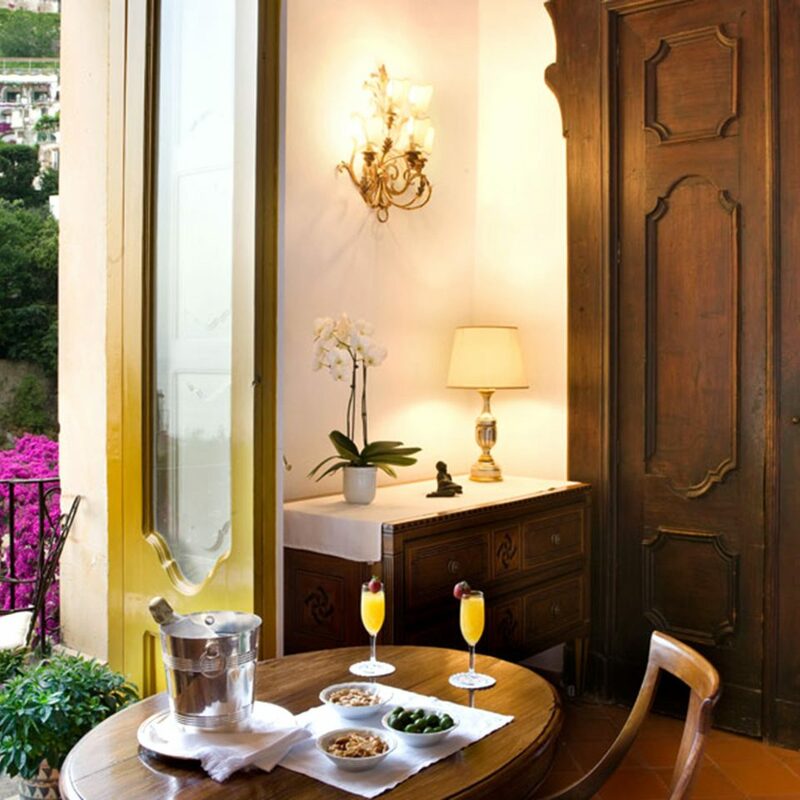 Enjoy your drink at sunset on their lovely terrace or on your own in front of the beautiful room! 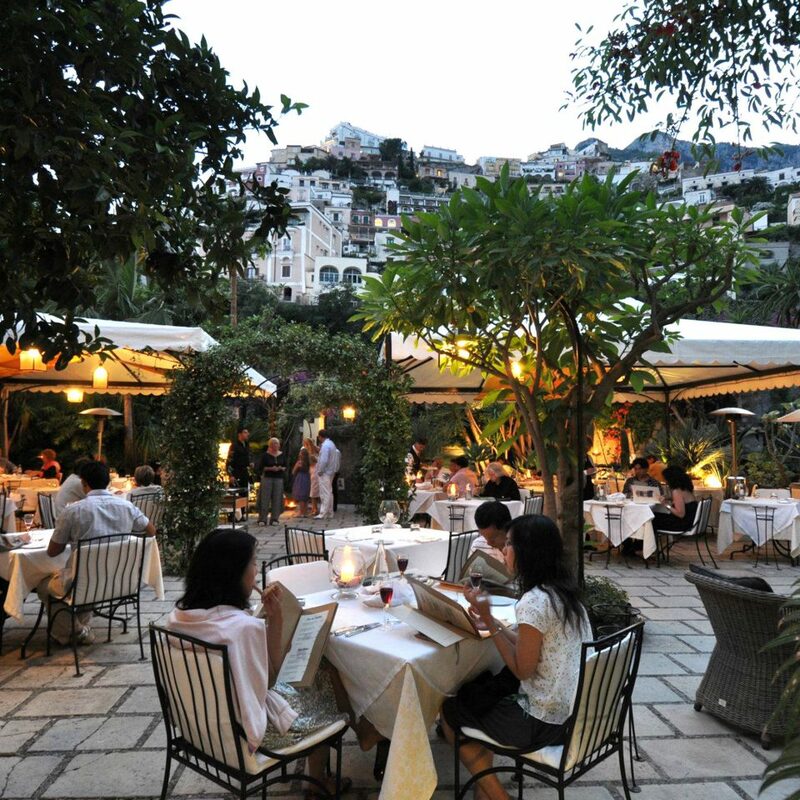 Best restaurant in a special location of Positano. Very romantic and refined,excellent service and top quality food. I highly recommend it for a special event or simply for a pleasant evening in the name of quality! We stopped in for drinks and a bite and were not disappointed at all. Wait staff was very attentive and of course the wine was good. The service seating was outdoors with exceptional views all around.